Three members of Minnesota's largest electric cooperative lost their election for co-op board seats on Wednesday, dashing hopes they could increase transparency and accelerate the transition to cleaner energy sources. 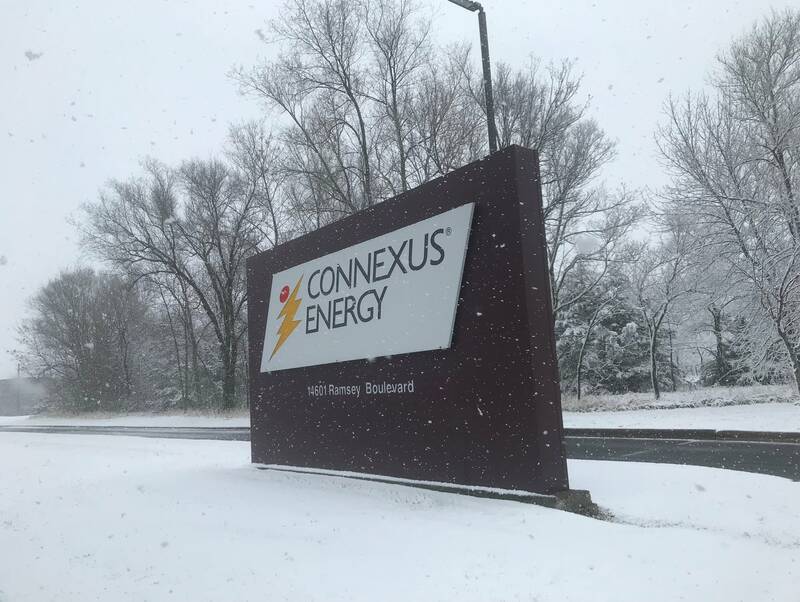 Connexus Energy, which has 130,000 member-owners in the northern Twin Cities suburbs, announced the election results during the co-op's annual meeting. Incumbents Peter Wojciechowski, Shelly Peterson and Ken Fiereck won back their seats with 59 percent, 74 percent and 54 percent of the vote, respectively. Fiereck's challenger, Brad Blue, came closest to unseating a Connexus board member with 46 percent of the vote. Blue, James Nelson and Marsha Van Denburgh campaigned together as challengers for the first time, hoping to raise awareness among Connexus members that they have a vote and can influence Connexus Energy's future. "One of my goals for running was to educate the member-owners that they had a voice and that they had a vote. And my preliminary understanding of the votes was about the same number of people actually turned in their ballots. And so that's disappointing," Van Denburgh said after the meeting. Less than 10 percent of Connexus members turned in ballots in the election, which is similar to past Connexus board elections. Connexus leaders attributed low voter turnout to satisfaction with the co-op's current leadership. Van Denburgh said she and the other members pushing change will regroup. She hadn't decided whether she would try running for a board seat again but said it was a great experience meeting fellow Connexus members during the campaign. "We're committed to wholesale change. It wasn't about myself as an individual, it was about representing the member owners and listening to them and helping member owners understand more about the utilities that they are an owner of," she said. Peterson, who defeated Van Denburgh, said she's pleased to represent the co-op's members again. "I am looking forward to seeing this whole organization shine. I've seen innovation and energy, and it's really exciting," she said, adding that the co-op needs to continue reducing its carbon footprint. Last year, Connexus revealed a new solar-plus-battery-storage project — the first of its kind in the state. 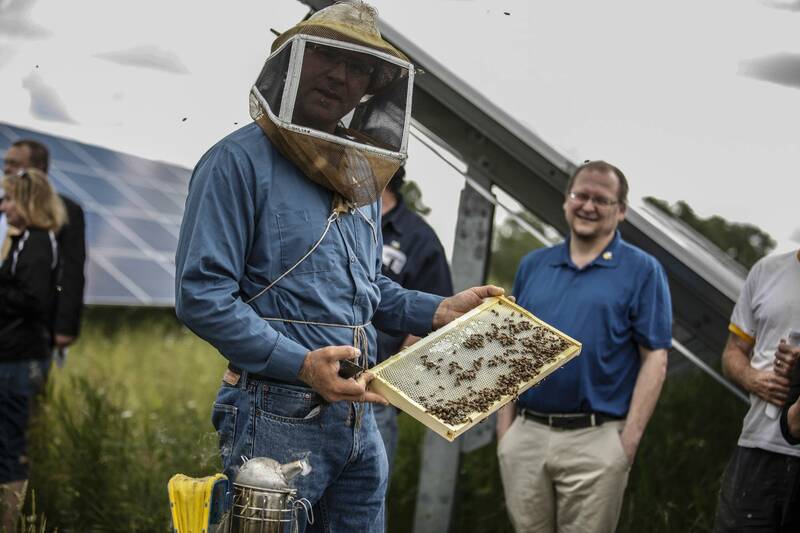 It's also working to plant pollinator habitat alongside solar arrays. Dozens of other electric cooperatives across the state are holding their annual meetings and board elections between now and June. About a third of Minnesotans get their electricity from a co-op rather than an investor-owned utility such as Xcel Energy or Minnesota Power.